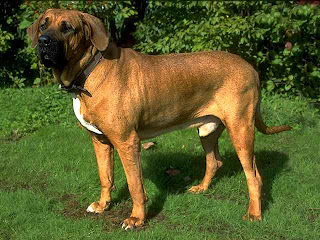 The Fila Brasileiro is a large breed of dogs having been developed in Brazil. This breed is very strong, brave, dedicated and devoted friend animal. It is extremely affectionate and protects his owner and house.